Zircon Sand (ZrSiO4) is generally found inland of ancient coastlines, some of which can be found very far inland, where the heavier mineral sands formed hardened deposits. These deposits are typically mined via dry or wet (dredge) mining techniques. 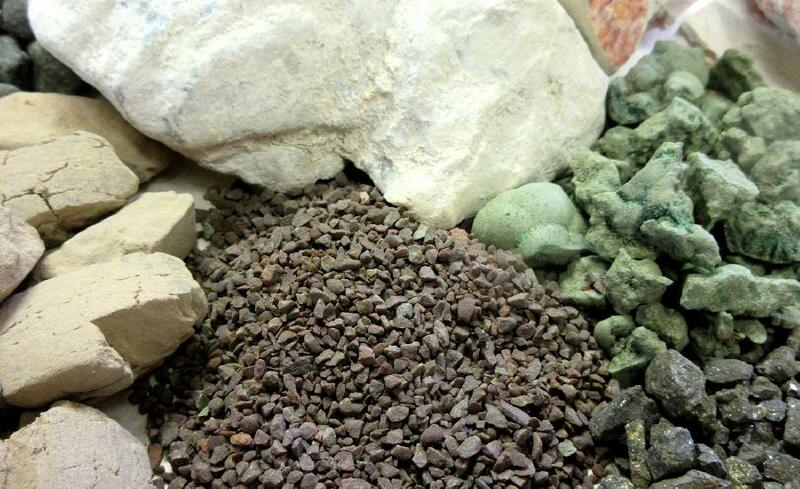 This mineral sand has a wide variety of industry applications including: ceramics, chemicals, glass, refractory, abrasive washing/cleaning/blasting, and applied applications that require high-temperature durability. 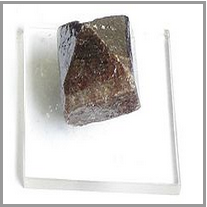 Zircon sand is also insoluble in most commonly tested solvents ie. water and acids. * Hafnium is almost always found with zircon. 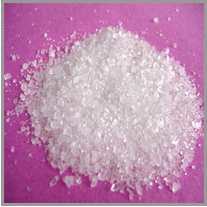 * Used in the production of refractory bricks, solid oxide fuel cells, welding rods, and other industrial materials.